The cottages can be found in various counties around the UK and Ireland, with Northumberland, Derbyshire, Ayrshire, Wigtownshire, Dyfed, Cumbria, Norfolk, Somerset, North Yorkshire, Cheshire, Gwynedd, Cornwall, Devon, Worcestershire, West Yorkshire, Argyll, Renfrewshire and Perthshire all getting a mention. There are two holiday cottages to report on this week. 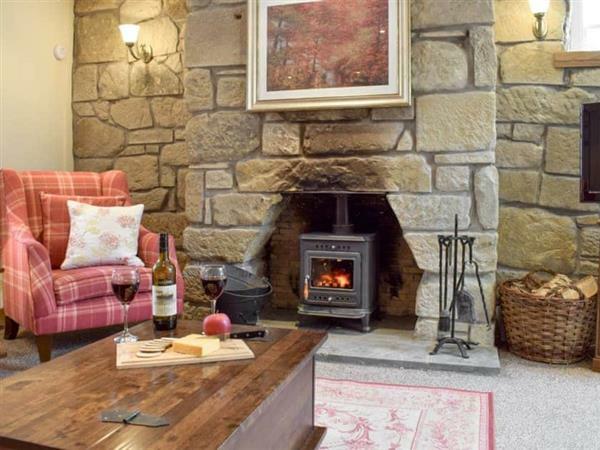 Both cottages are on the shores of a Scottish loch. Different lochs, that is. One cottage is on the shores of Loch Etive, with the other of the shores of Loch Tay. If you want a cottage near the water, one of these two could be for you. These cottages are: "Tidereach in Connel, near Oban" and "Deuchars Cottage in Kenmore, near Aberfeldy". Tidereach in Connel, near Oban - Tidereach in Connel can be found on the shores of Loch Etive. 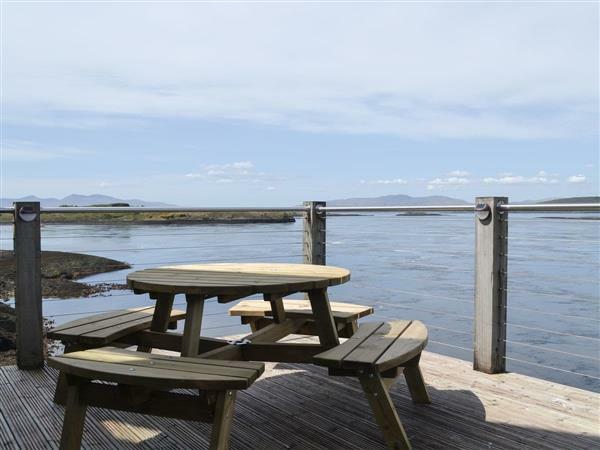 Tidereach near Oban sleeps 8 people.